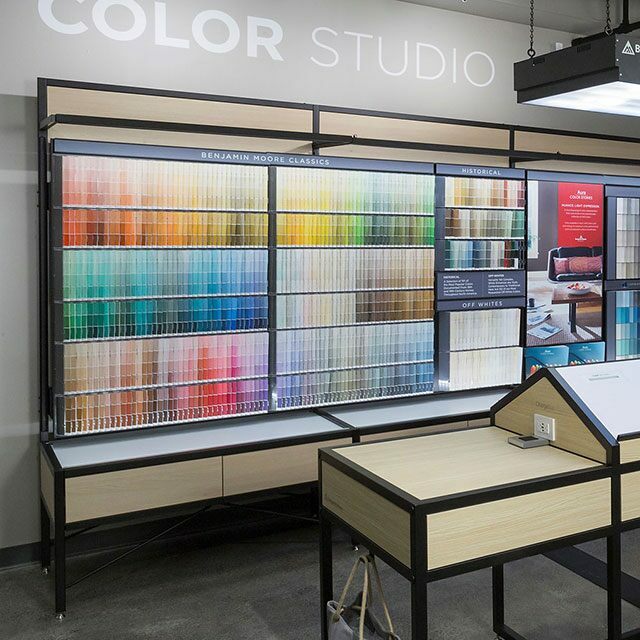 Only our trusted network of independently owned authorized retailers can sell Benjamin Moore paints and stains. 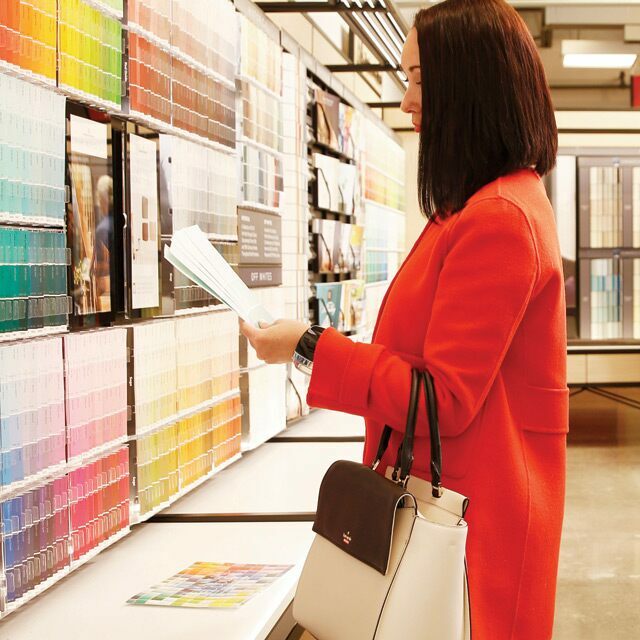 You can buy paint samples at your local Benjamin Moore store. Product questions? Visit our Product Catalog.